DEC was founded in 1957 by Ken Olsen and Harlan Anderson. They began by building small circuit modules for laboratory use and, in 1961, released their first computer, the PDP-1. During the 1960s, DEC produced a variety of machines, mainly aimed at the laboratory market, culminating in 1964 with the introduction of the PDP-8, often regarded as the first true minicomputer. In 1976, they moved into the high-end computing market with the VAX series of machine. 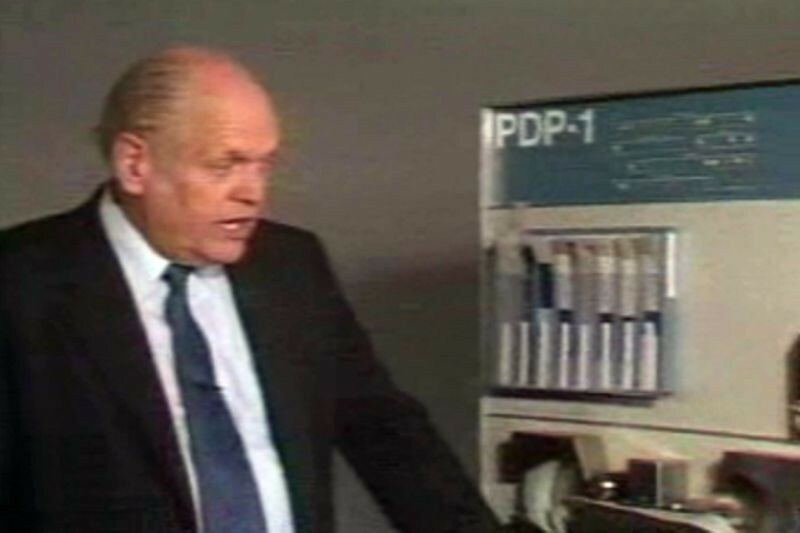 In the 1990s DEC was slow to respond to significant structural changes in the computer industry, and experienced significant deterioration in its financial performance. In 1998, the firm itself was bought by Compaq which, in turn, was bought out by Hewlett-Packard in 2002.